I heard some people talking at the gym the other day about their new favorite smoothie recipe. The smoothie contained a long list of ingredients and required 'exact' measurements to come out perfectly. Later that day, I saw a segment on TV where the guest was making 'the healthiest smoothie ever'. There was a long list of expensive, special ingredients that you could order online or try to find at a well stocked health food store. When did smoothies get so complicated and expensive? Does anyone even remember why they are drinking smoothies in the first place? I thought they were supposed to be a quick, inexpensive, healthy drink. I like to keep my smoothies really simple. I think a great smoothie should give your body a big boost of vegetables, fiber, protein, omega 3s, as well as vitamin, minerals, and antioxidants. Smoothies have become such a big business that it's easy to be tricked into thinking that you need to follow special recipes and add all kinds of magical ingredients. However, for most people, you can have a truly delicious, inexpensive, nutritious smoothie using the ingredients you normally have in your home. Make you smoothie 50-75% vegetables. Most vegetables work well in a smoothie, salad, stir fry, steamed or roasted. That makes it easy to buy an assortment of vegetables and grab what's handy to put in your smoothie. You can use the rest for a snack, lunch or dinner. 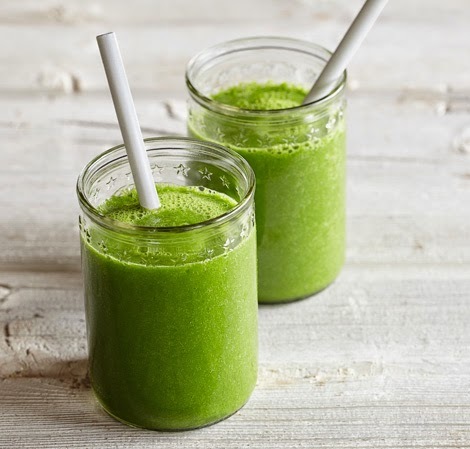 Try making a smoothie with a mix of one or more of the following: spinach, spring mix, kale, carrots, celery, cucumber, broccoli, mushrooms or whatever you like. 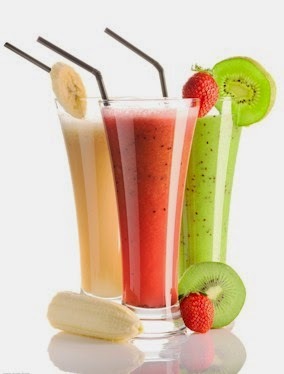 You don't want to go too heavy on the amount of fruit in your smoothie since fruits contain a lot of natural sugar. This is one of the biggest mistakes people make. 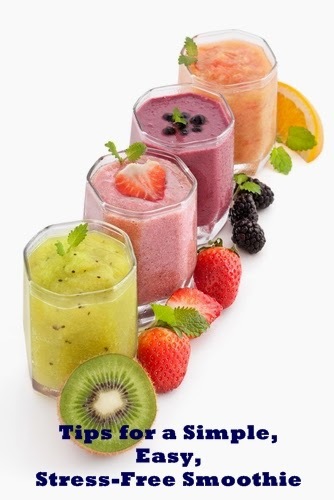 A lot of smoothie recipes are 'fruit-based' instead of 'vegetable-based'. Remember, even an 8 ounce glass of orange juice has 22 grams of sugar (that's just from the oranges without any added!). So a 20 ounce 'smoothie' size glass of orange juice would contain 55 grams of sugar. If your goal is a low calorie, healthy drink, you may want to reconsider recipes that include a large amount of fruit. It's even worse if you buy a smoothie at some fast food places and restaurants. According to Smoothie King's nutritional information, their 'Wellness Blends' contain between 40-85 grams of sugar (222-465 calories) for a 20 ounce small smoothie. A large 40 ounce smoothies contain between 80-170 grams of sugar (444-930 calories). The American Heart Association recommends consuming no more than 20 grams and 36 grams of sugar per day for women and men, respectively. That means a 40 ounce Wellness Blend smoothie puts you over your daily sugar allotment by 4-8 times. Are you drinking your smoothie as a post-workout treat? You may need to spend a few more hours at the gym just to work off all of those extra smoothie calories. In addition, all of that sugar may put you on the sugar roller coaster so you'll experience a slump, headache, munchies and sugar cravings later in the day. Nuts, seeds, and probiotics can give your smoothie an extra nutritional boost. 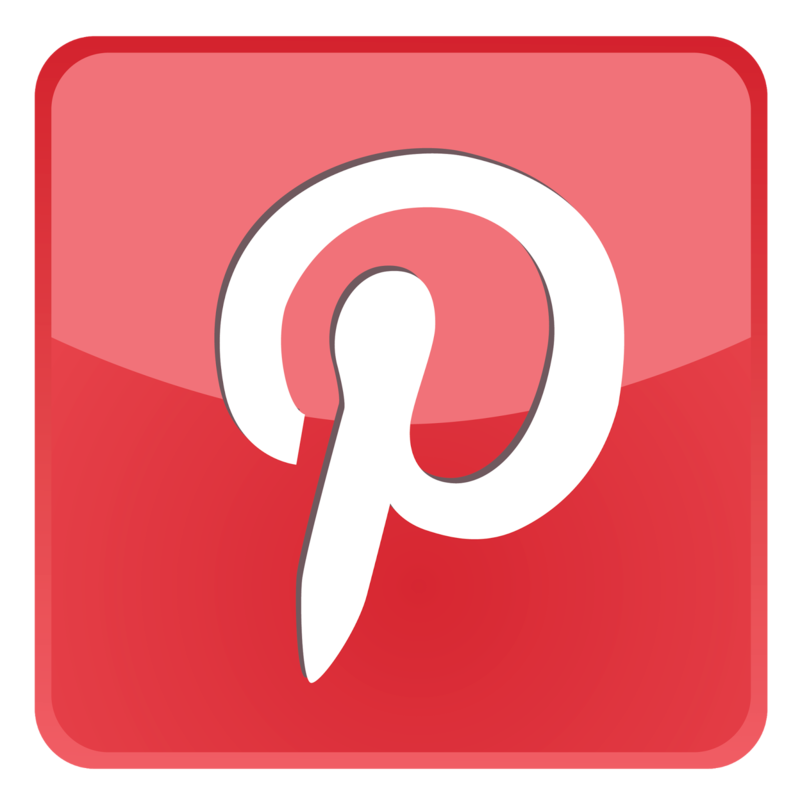 Have an assortment of nuts such as almonds, cashews, and walnuts. Pick your favorite seeds: chia, flax, hemp, pumpkin, sesame, or sunflower. You can mix and match whatever nuts and seeds you are in the mood for each day. Lots of people add Greek yogurt to a smoothie for protein and probiotics. Another choice is kefir (found in the organic section of most grocery stores) which is easy for most people to digest and contains a more varied blend of 'good' bacteria than many yogurts. It's common for people to add soy, almond or coconut milk to a smoothie. However, all you really need is a little bit of water. While the 'milks' provide various nutritional benefits, they also add extra calories. Many people believe the 'milks' add extra protein. If you check the nutrition label, you'll see that many contain less than 1 gram of protein. Don't just follow the current fad, check the nutritional information and ingredients on these products and decide for yourself if you want to add a 'milk' or water. How Do You Know If You Have The Perfect Smoothie? Mix it up and take a sip. If you are new to green smoothies, you might want to sweeten it with fruit or honey. As your taste buds adjust to all the vegetables, you'll find you want less and less sweetener. If the green color turns you off, try adding a few blueberries or cacao powder to change the color. Alternatively, you could drink it in a tinted container so you don't see the green color. It's not important to use the same exact ingredients and quantities every day. You know you have the perfect smoothie when it leaves you feeling energized, full and ready to take on the day. It's even better when your kids start asking you to make a little extra so they can have some too.